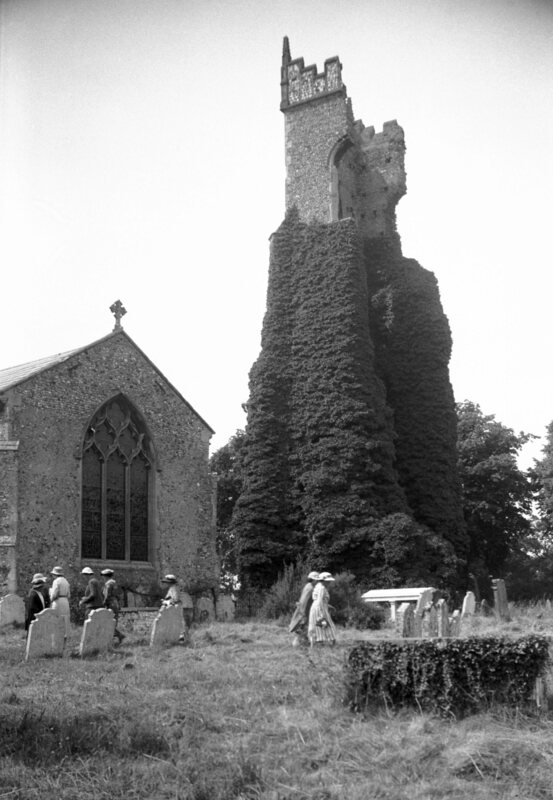 Although George Plunkett took several thousand photographs outside the city boundary in the county of Norfolk, almost all depict structures that still stand. 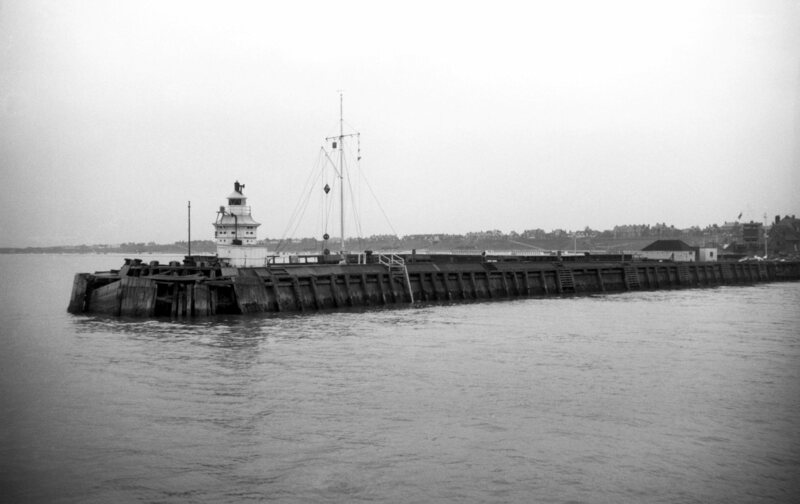 Here, however, are those of sights that have passed into history. 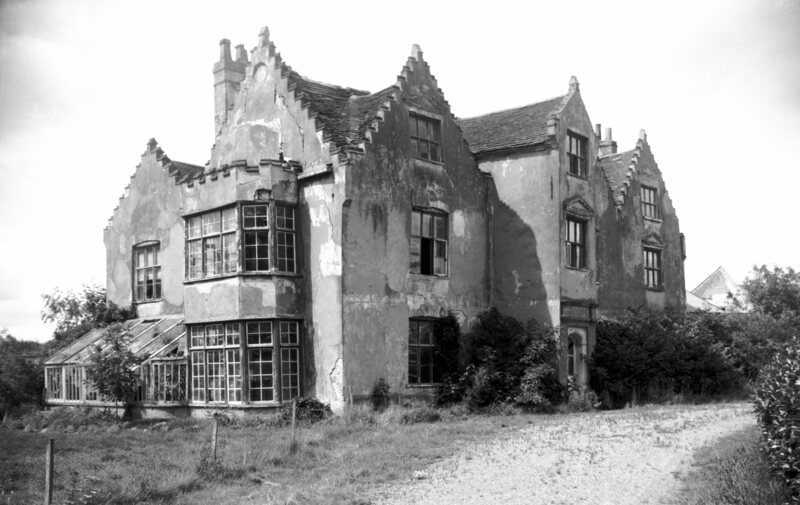 Built for the Jerningham family, Bawburgh Hall stood from 1634 to 1963. 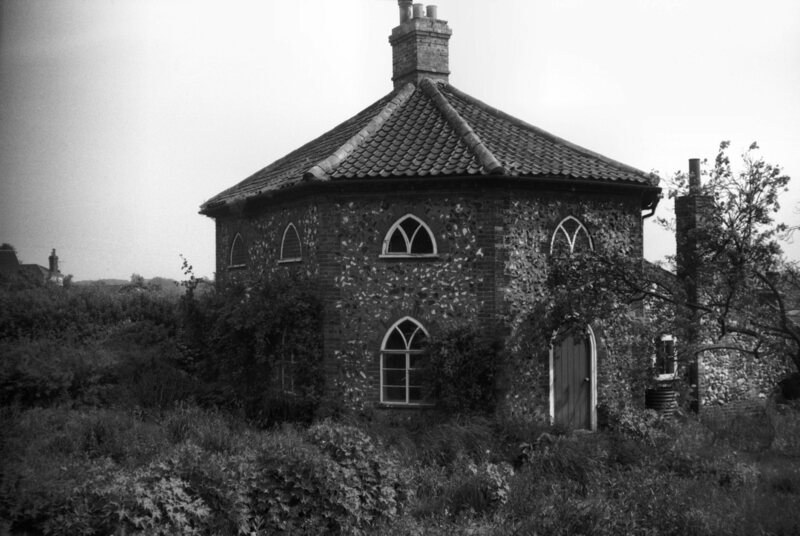 This and another folly (the Hermit's House) still exist. 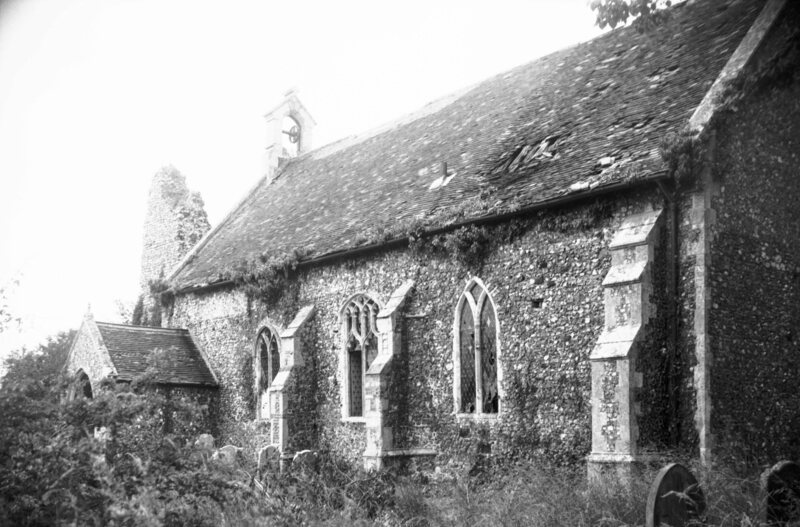 A fire in 2004 gutted this late thirteenth century church, dedicated to the seventh century French monk, who is the patron saint of Flemish weavers. 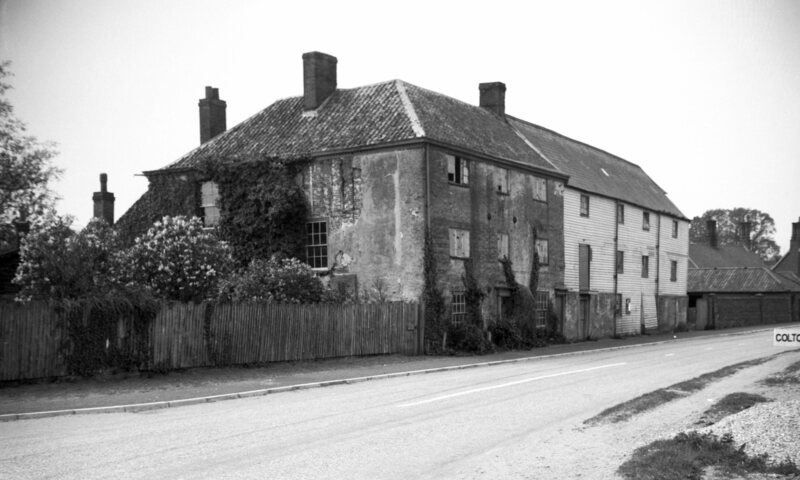 Costessey Hall was built between 1826 and 1836, also for the Jerningham family (see Bawburgh). 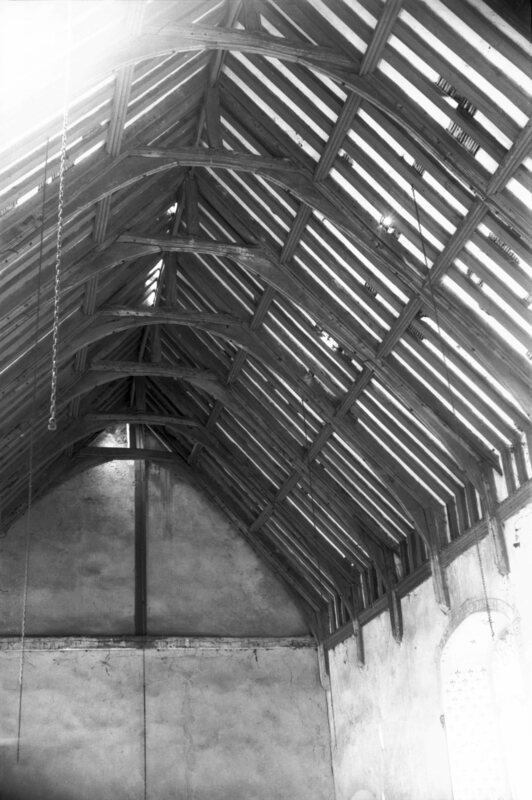 After WW1, the hall was unoccupied and earmarked for demolition. 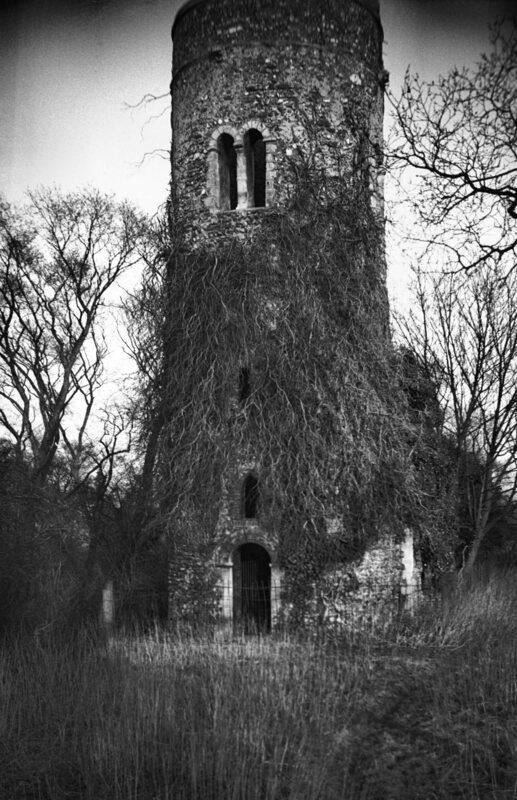 The belfry block still stands, in the Costessey Park Golf Club grounds. 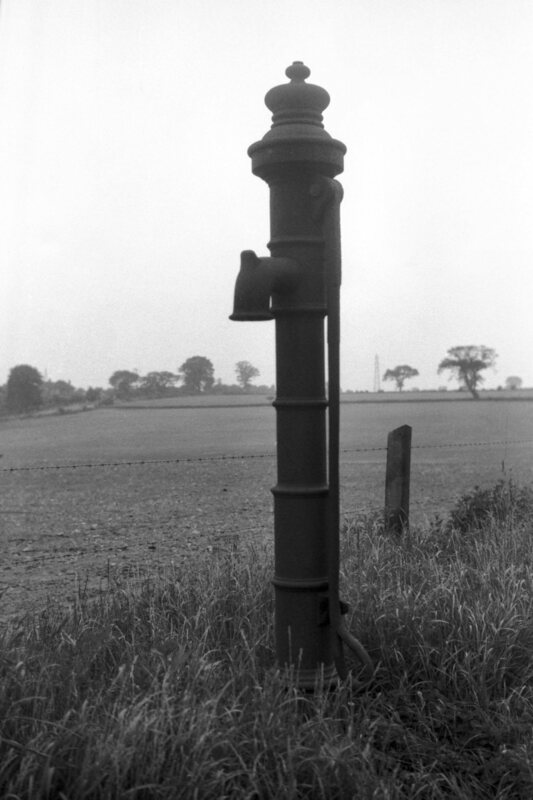 The Turnpike Trustees placed several such pumps along the road from here to Wymondham at the beginning of the nineteenth century. 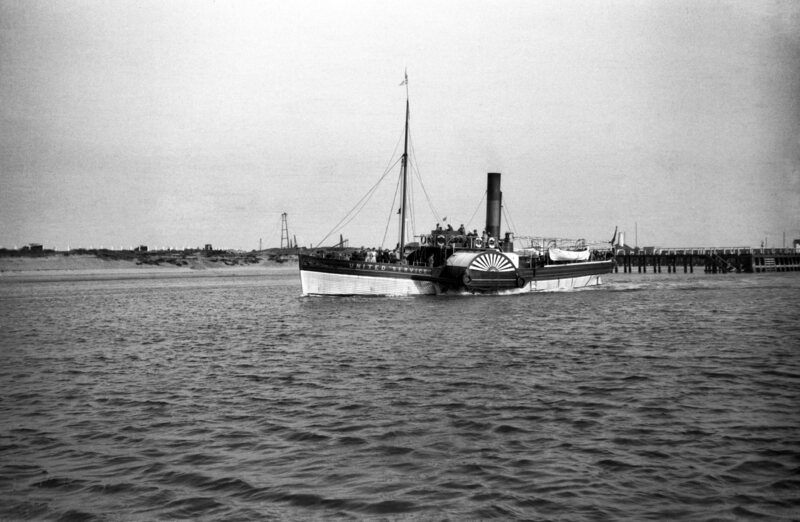 They provided water for experiments in roadmaking as well as for laying the dust. 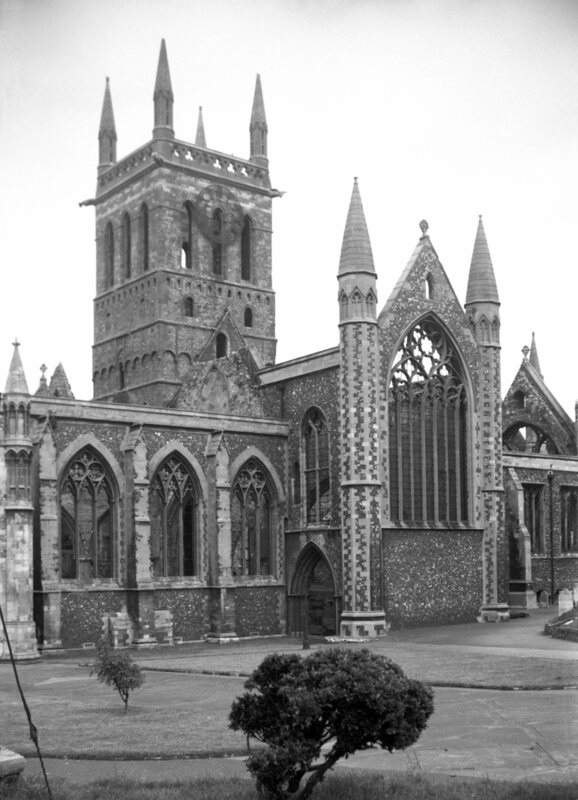 A similar pump is at the foot of St John Maddermarkets churchyard in Norwich. 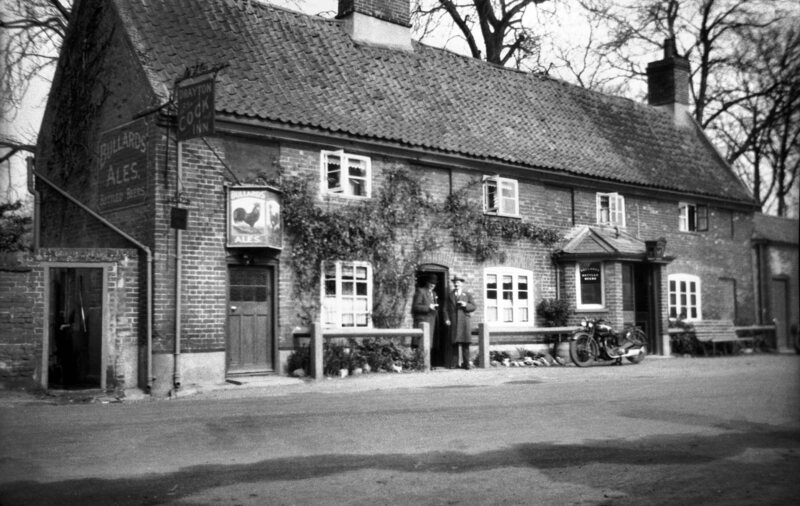 A pub since 1836, this building was knocked down in 1956, being replaced by another on adjoining land. The pond has been filled in and built on. 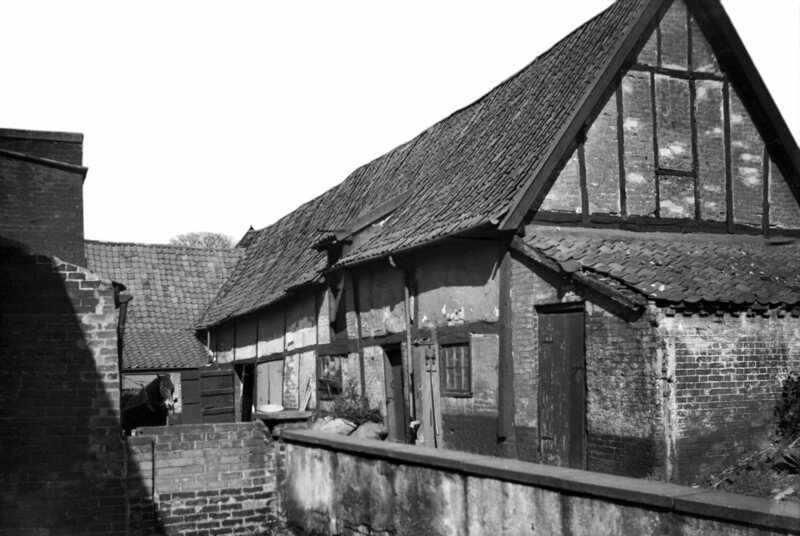 This seventeenth century house with Georgian doorway was in a terrible state but has been tastefully restored since these pictures were taken. 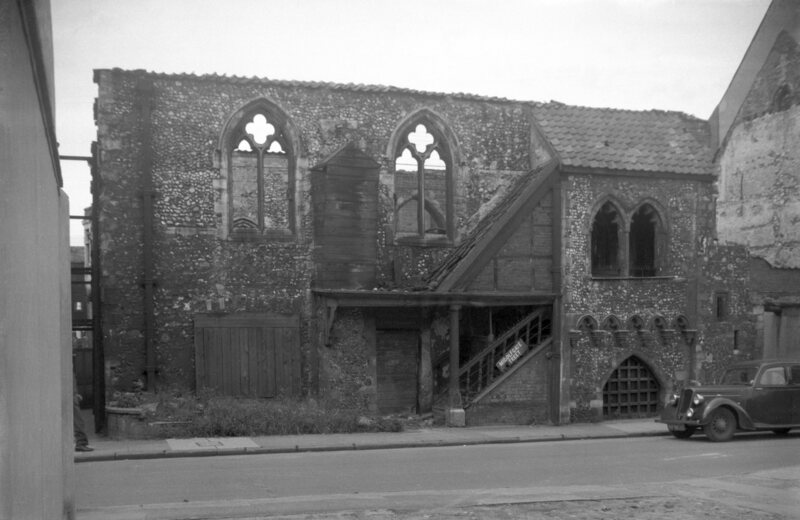 These stables to the north-east of St Nicholas' church have been demolished. 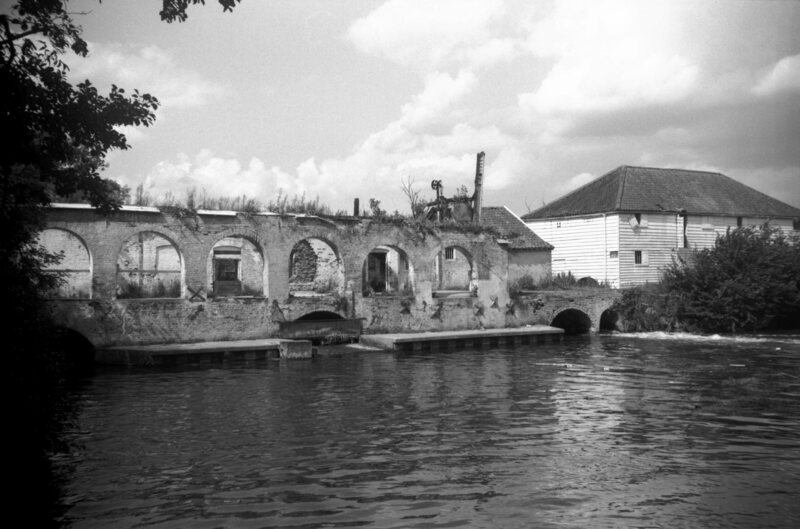 Built by Johann Janssens, the pier has since been rebuilt. 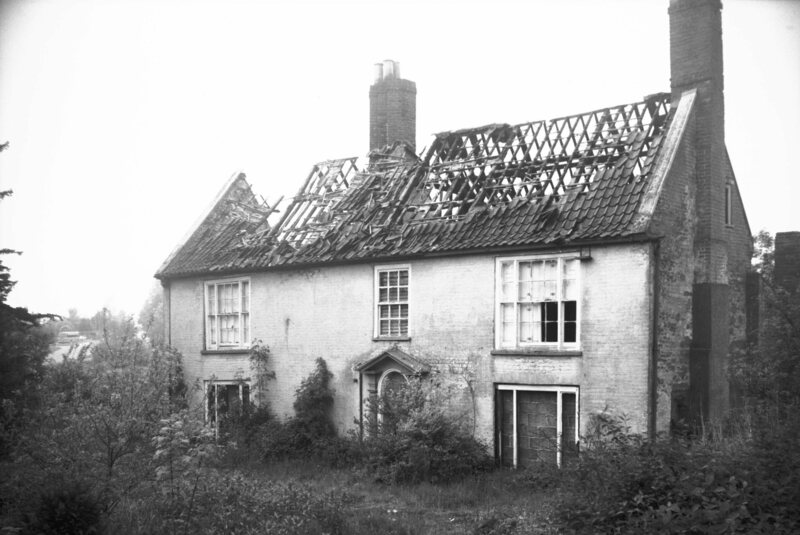 Before these houses were demolished, a staircase was removed from them and installed in Blickling Hall. 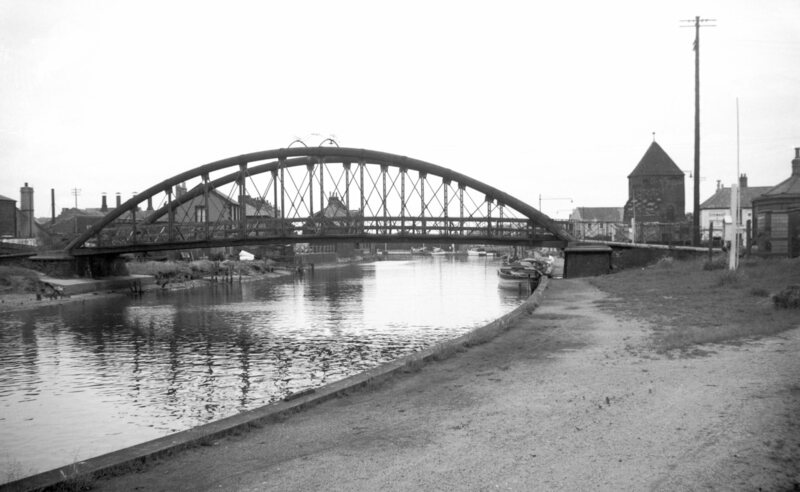 This bridge was replaced in 1972 by a simple concrete span, having itself been built after the previous suspension bridge collapsed in a terrible accident in 1845. 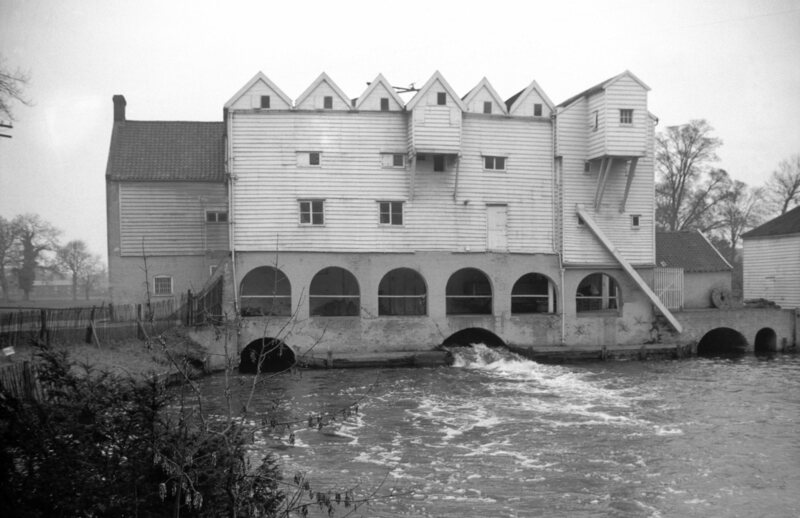 At least 77 perished then, having crowded onto one side of the bridge to watch a clown called Nelson float underneath in a tub, pulled by four geese. 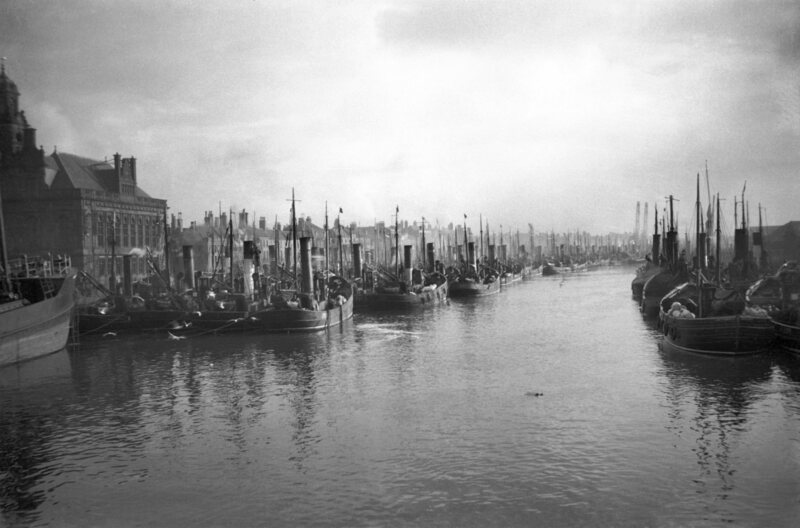 A remarkable sight, before the complete demise of the herring fishing industry. 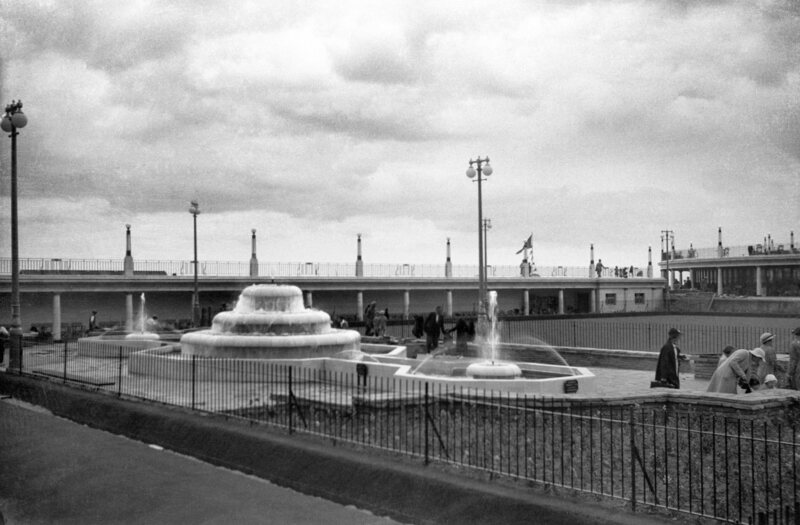 These fountains have since been removed. 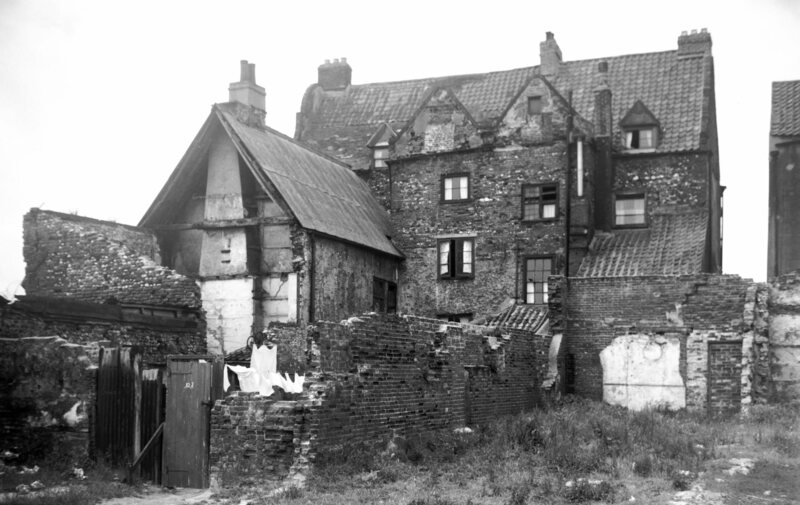 Blitzed in the war and left roofless, the Tollhouse dates back to the thirteenth century having been used as a Court of Justice, a gaol, and a place for the collection of customs or tolls. It has since been reconstructed and opened as a museum. 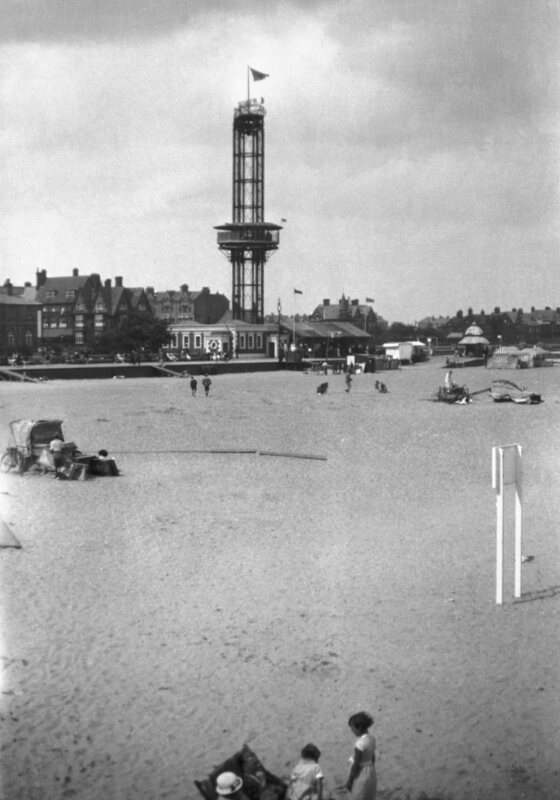 The tower stood amongst other amusements to the north of Britannia pier from 1897 to 1941. 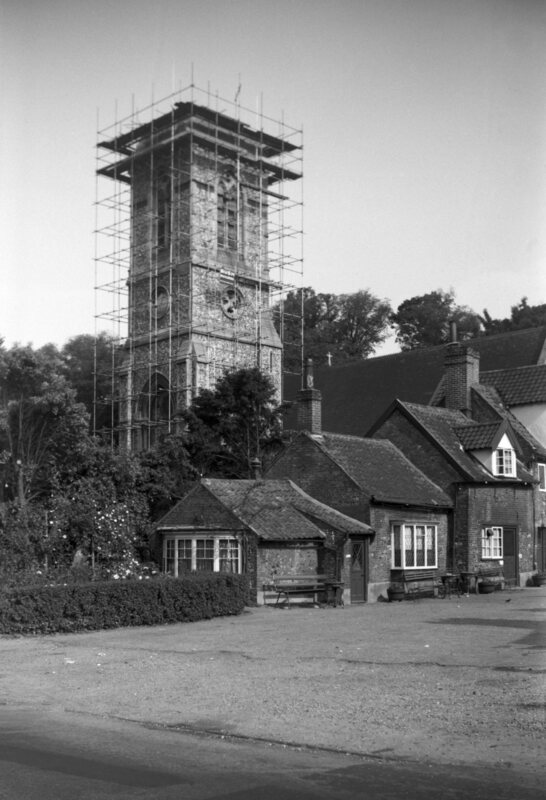 The viewing cage which ascended the tower also revolved until 1914. 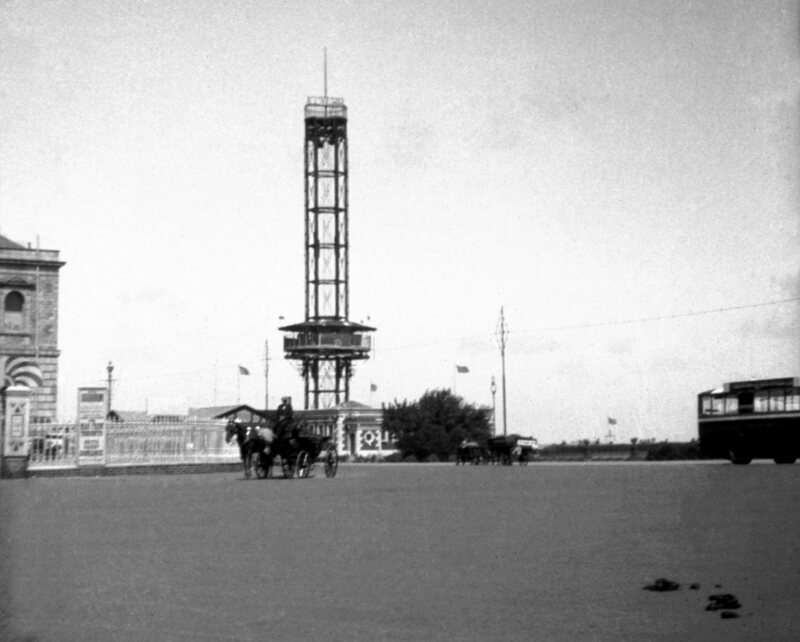 Being a potential landmark for enemy aircraft in WW2, the tower was dismantled, its metal assisting the war-effort. 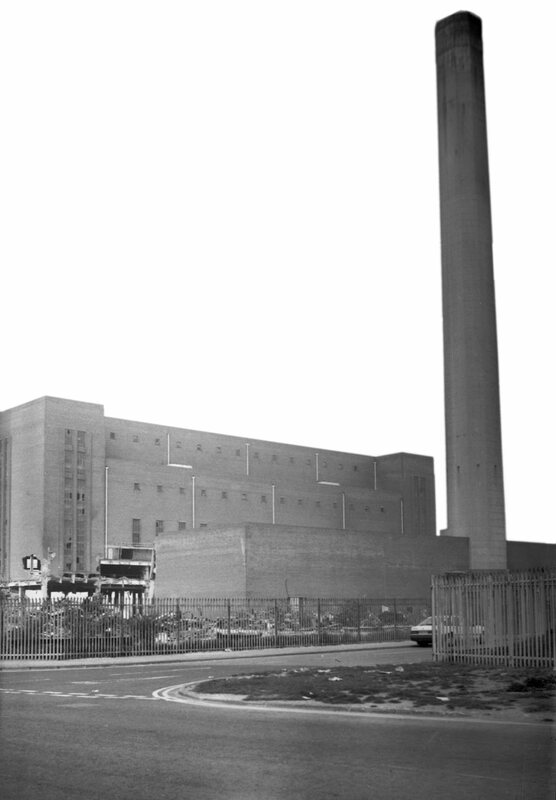 Seen here two days before its demolition, the building with its 360 foot chimney had lasted 40 years. 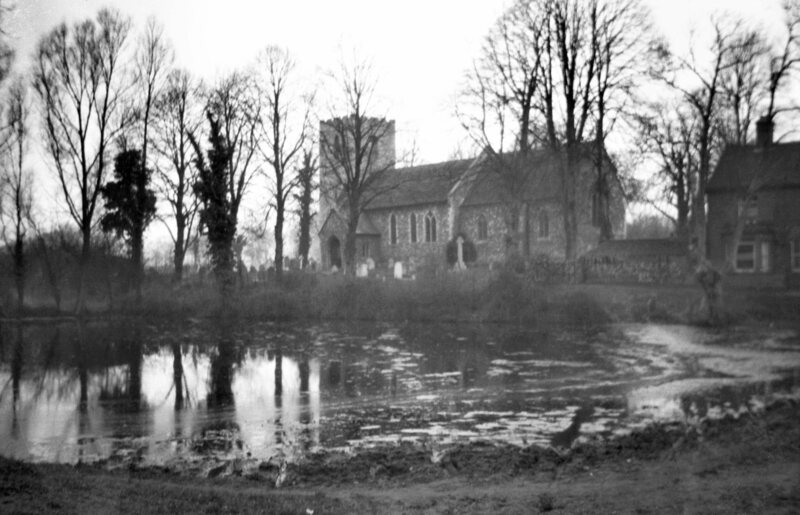 This church is twelfth century. 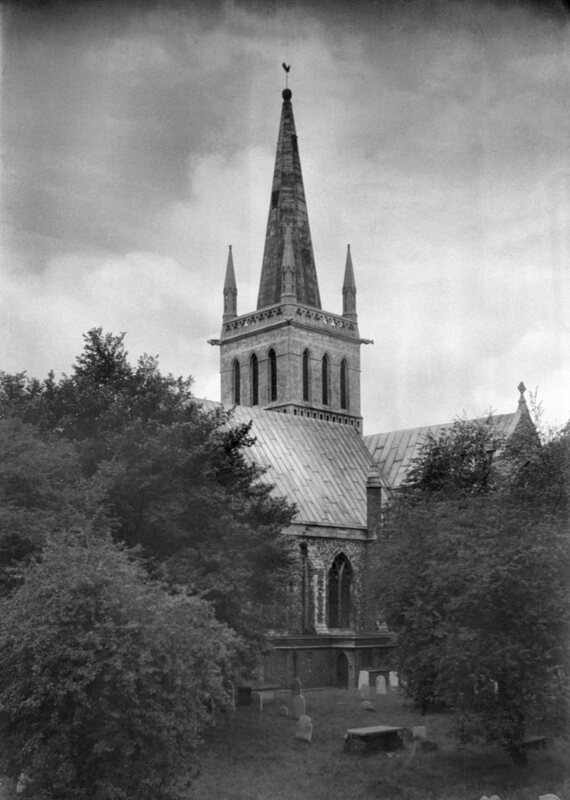 Before WW2, the church had a wood-framed spire. 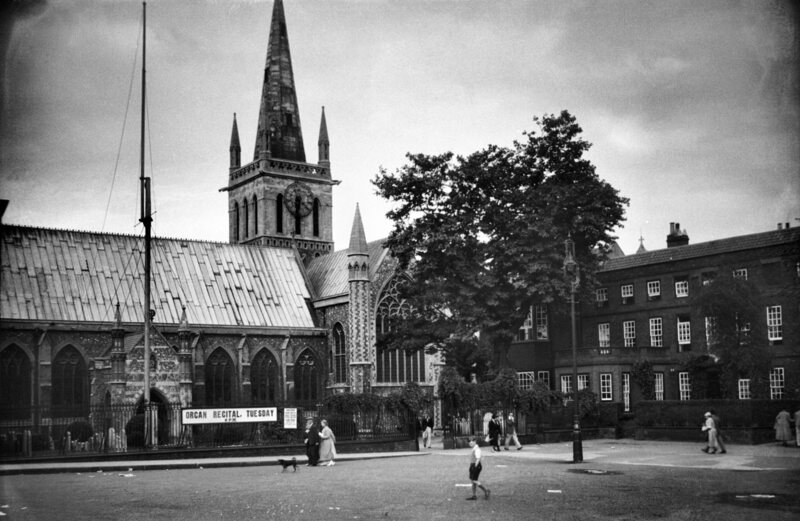 The roof, spire and contents were lost in the blitz of June 24th, 1942. 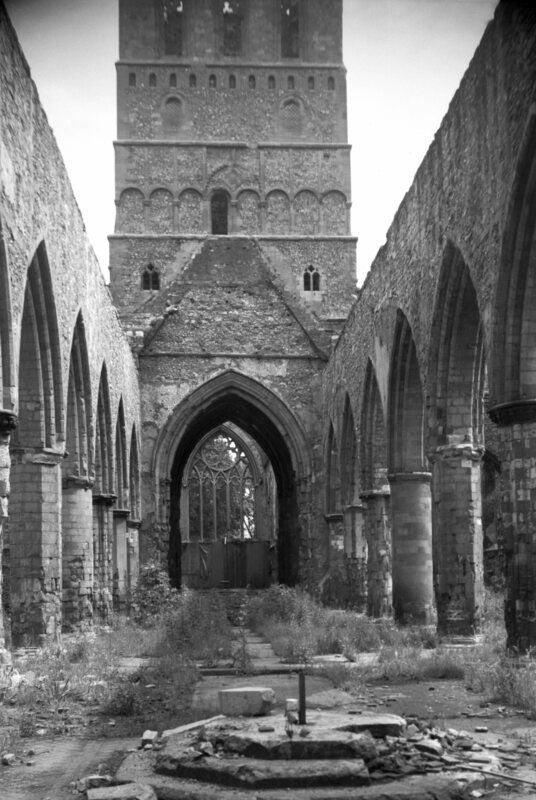 During restoration, the nave arches were widened by removing alternate pillars. 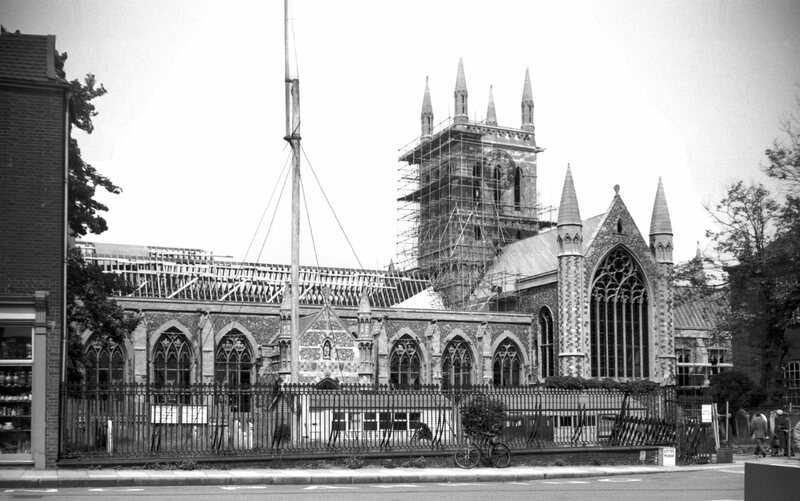 The spire has not been rebuilt however. 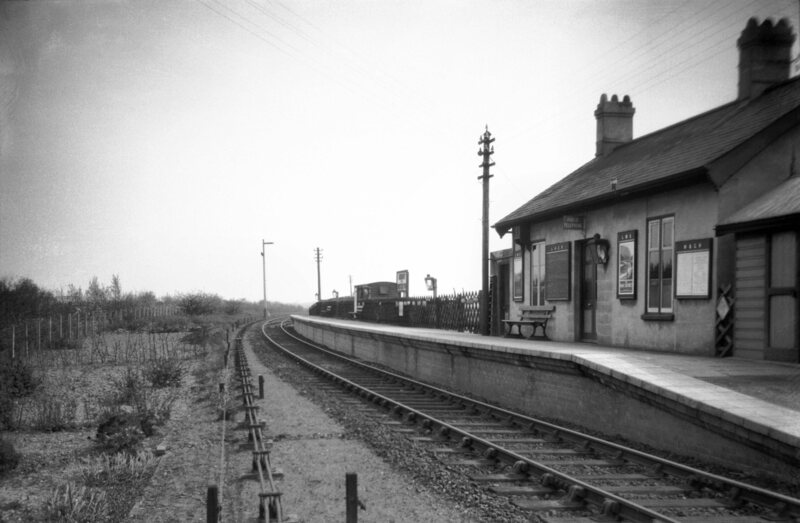 This line, from Yarmouth Beach station to North Walsham closed in 1959, as a result of the rise in private car ownership. 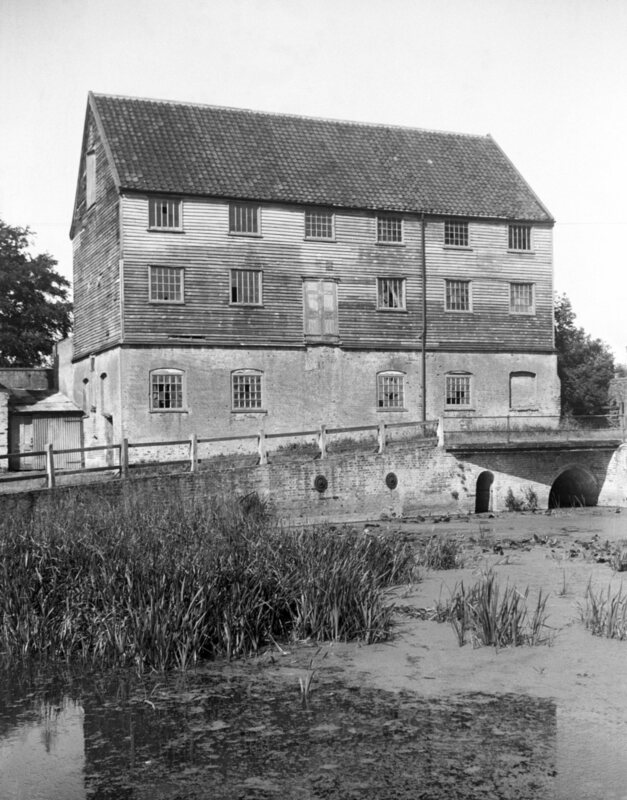 This mill was demolished in 1966. 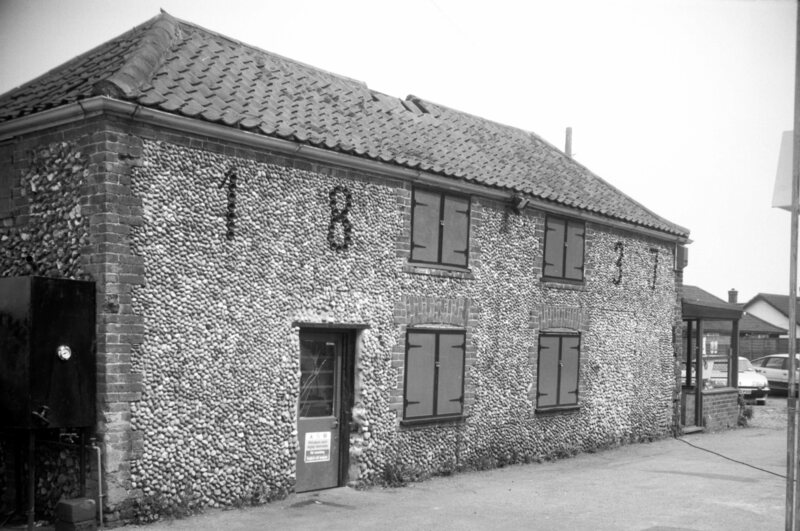 This was one of four or five pairs of cottages which included their construction date formed from the bottoms of glass bottles, set amongst the flints. 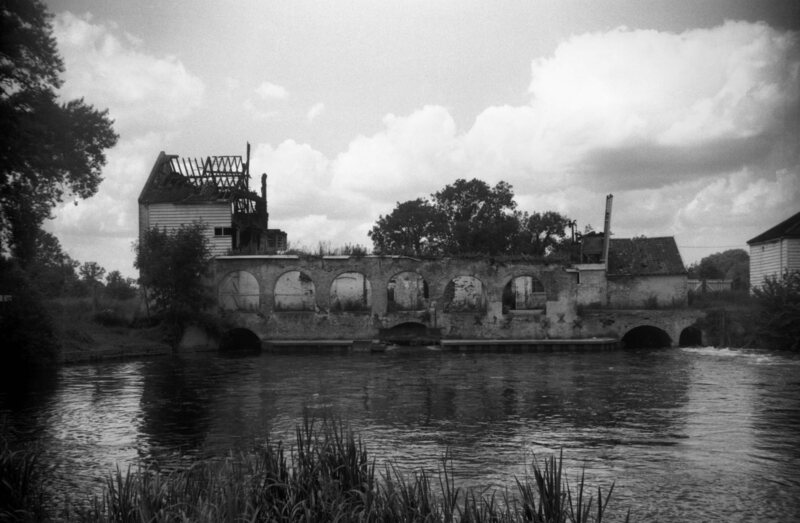 One such building remains. 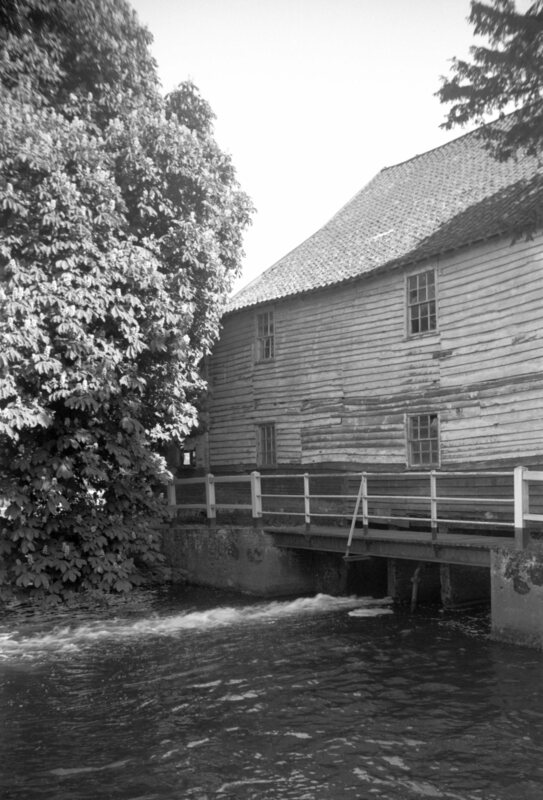 A fire destroyed this mill in 1963. 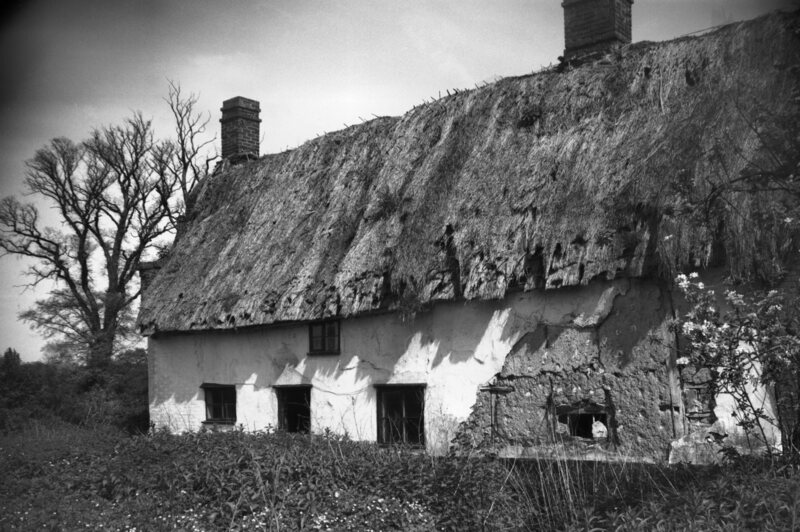 Formed from old building materials, this cottage has since been demolished. 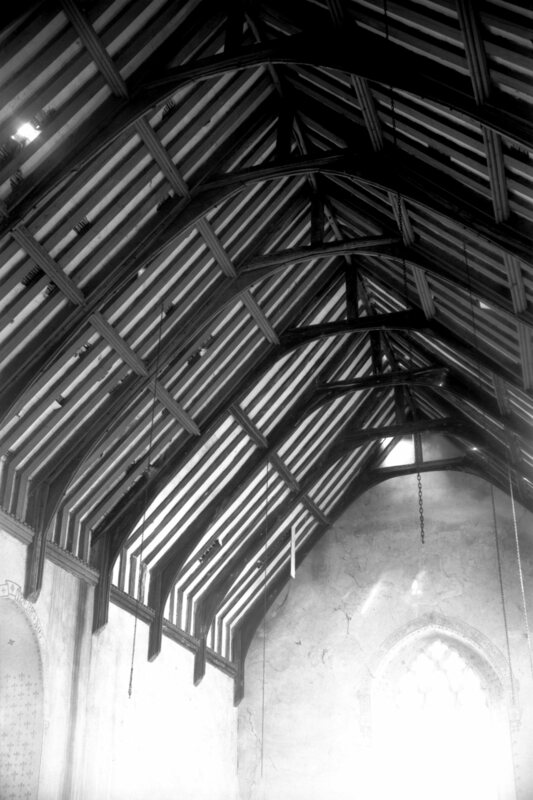 This church has since been unroofed and is going to ruin. 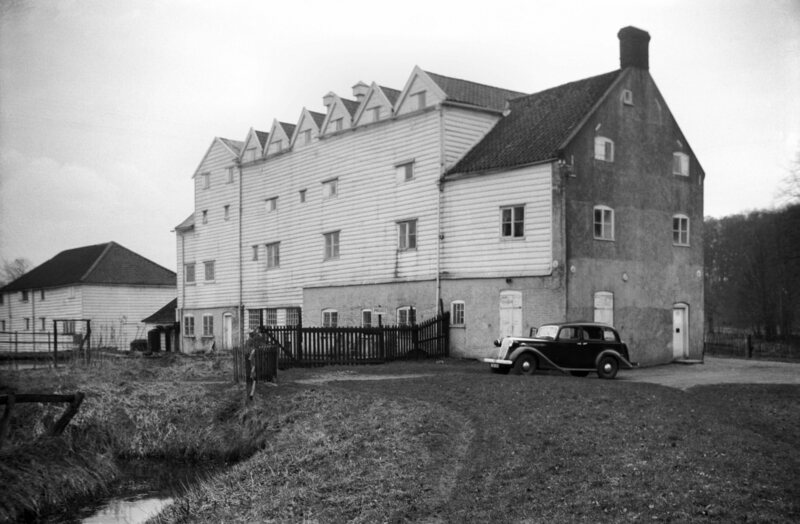 This eighteenth century mill was demolished in 1949. 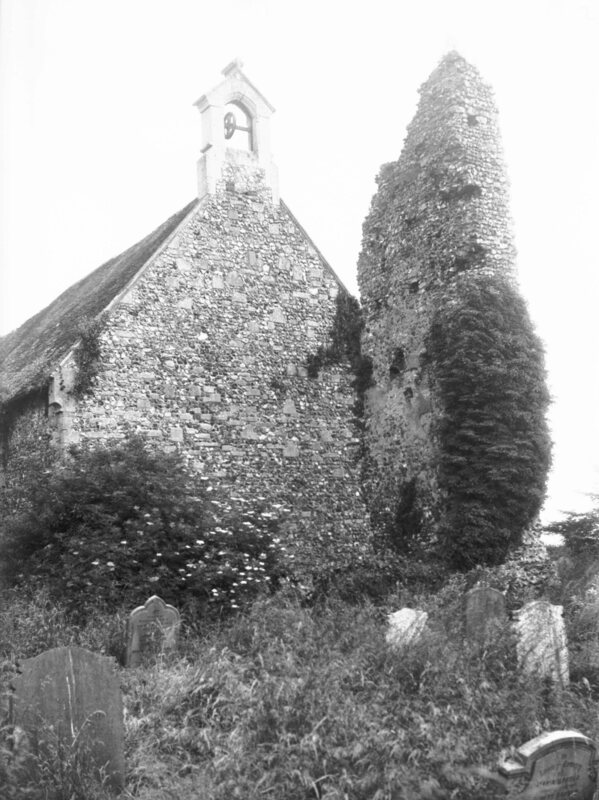 The two adjacent churches are fourteenth century. 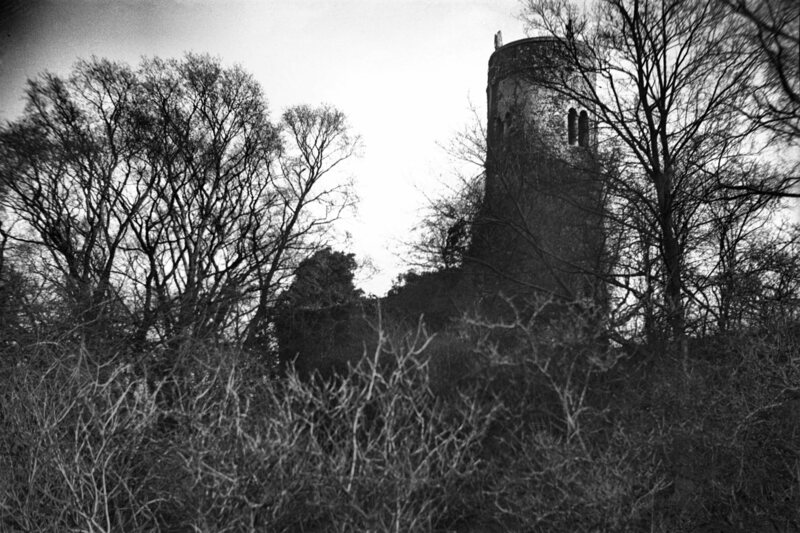 After a fire in 1827 St Lawrence's tower was left to go to ruin, finally collapsing in 1971. 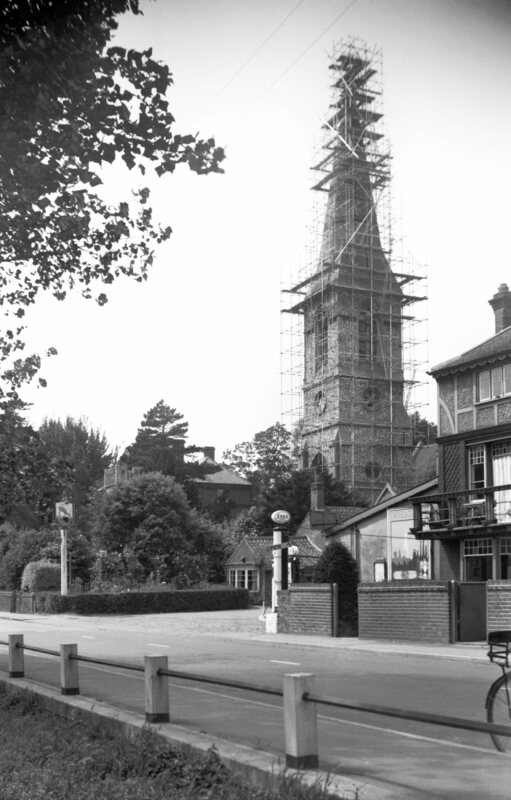 This Victorian church suffered bomb damage to its spire, which is seen here being removed. 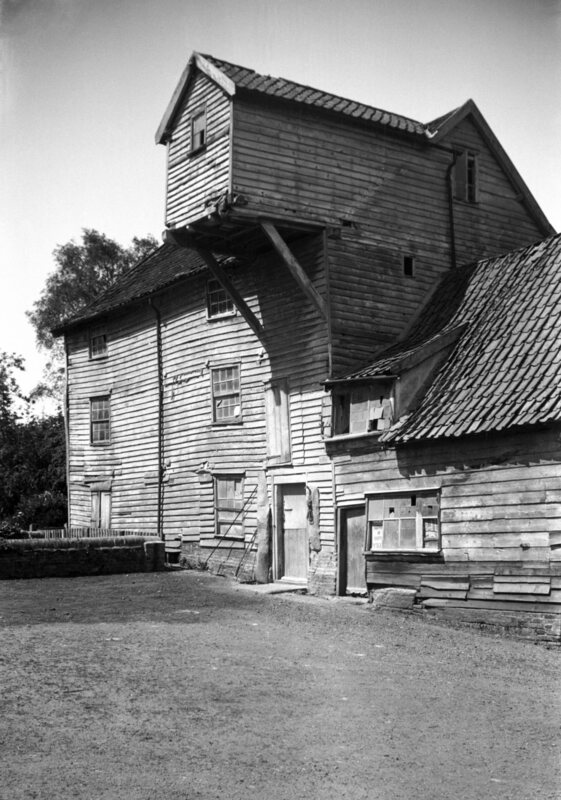 The tower was subsequently given a pyramid shaped roof. 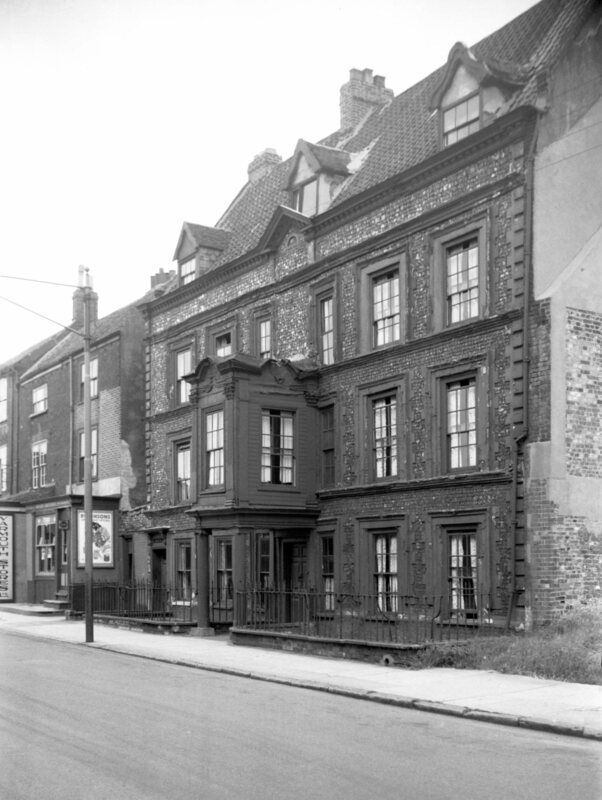 Situated near the Griffin public house, this curiously shaped house has since been demolished. 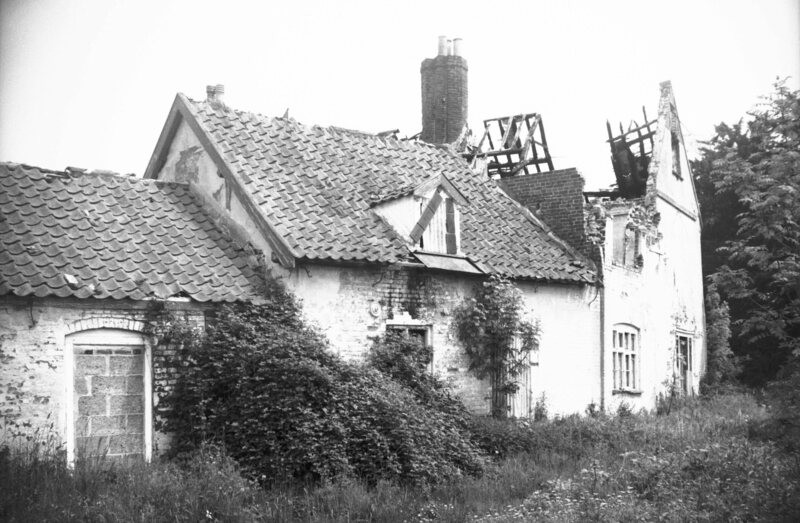 Similar octagonal houses still stand in Cringleford and Hellesdon. 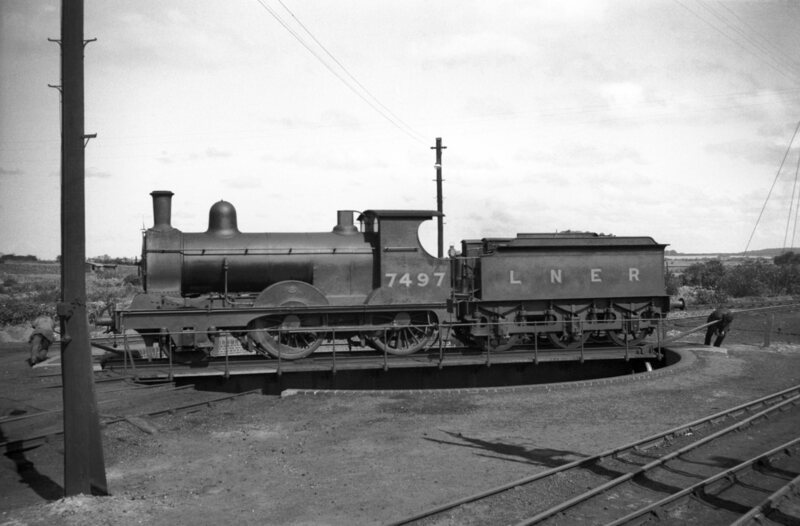 Two men had to work hard to turn this LNER locomotive around at Wells station. 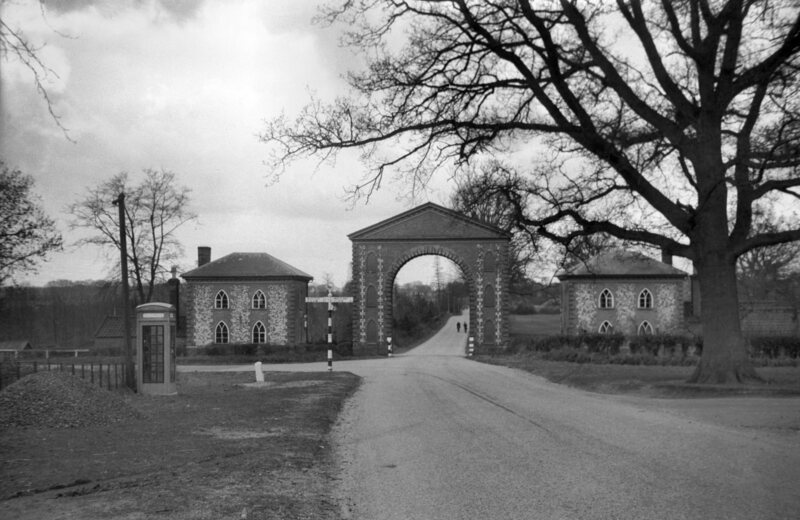 Built across the Norwich to North Walsham road in 1830, the Westwick Arch was also a dovecote. 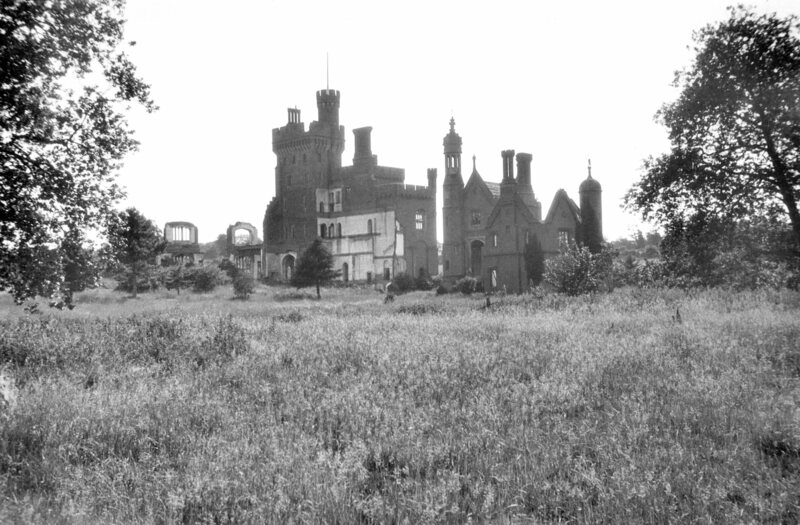 It was about to be given a grade 2 listing when its owners demolished it in 1981. 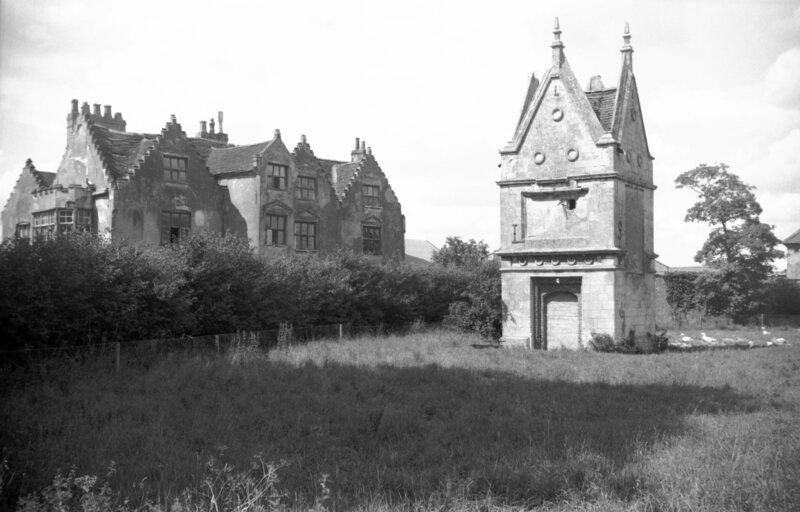 The lodge buildings remain. 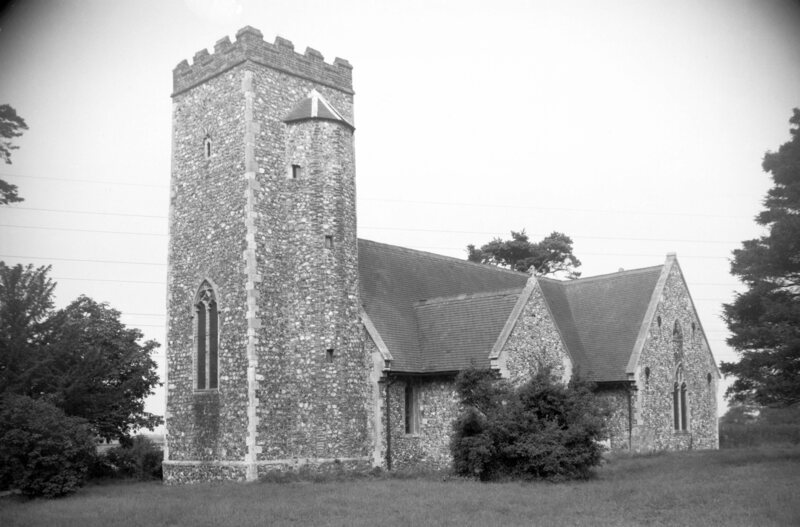 Remains of this church stand at the eastern end of Whitlingham Lane, just yards from Norwich's southern bypass. 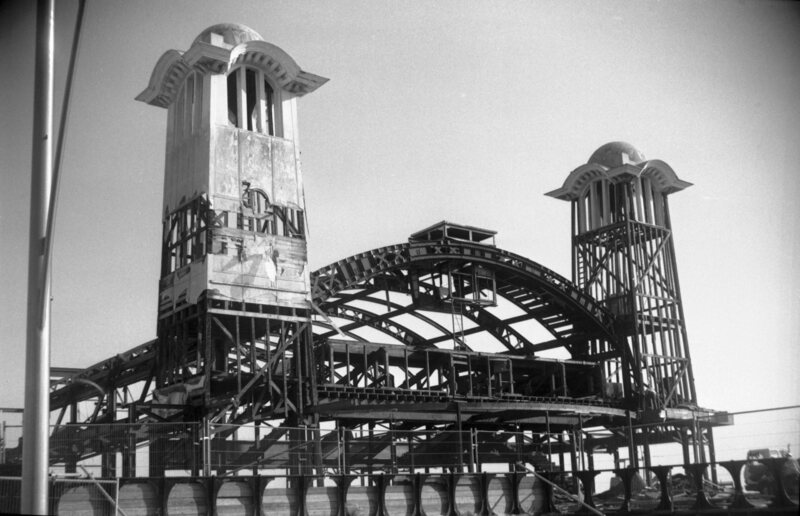 The tower collapsed in 1940. 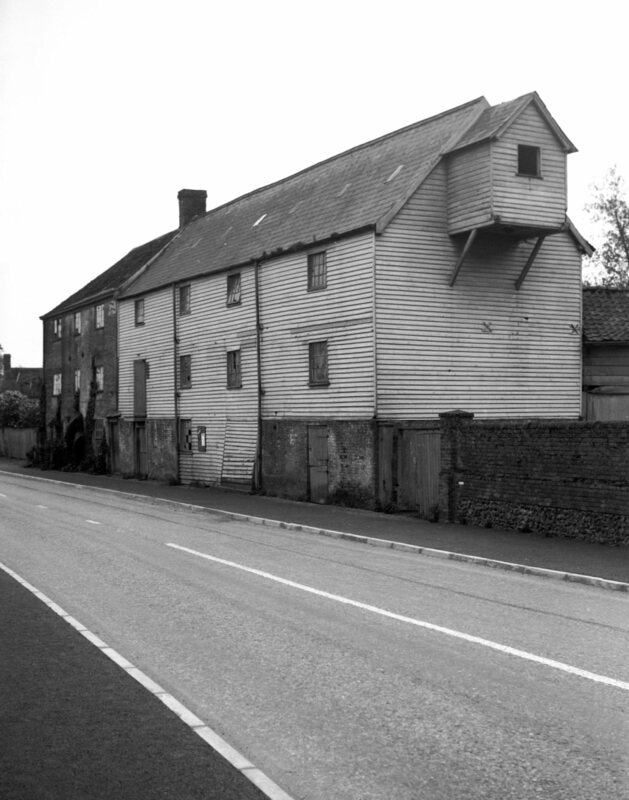 This mill north of Wymondham was demolished in 1945.